CHARLOTTE, N.C. - Duke Energy has restored more than 907,981 customer outages since one of the largest winter storms in the past decade hit the Carolinas on Wednesday. The multi-day weather event consisted of snow, ice and high winds. 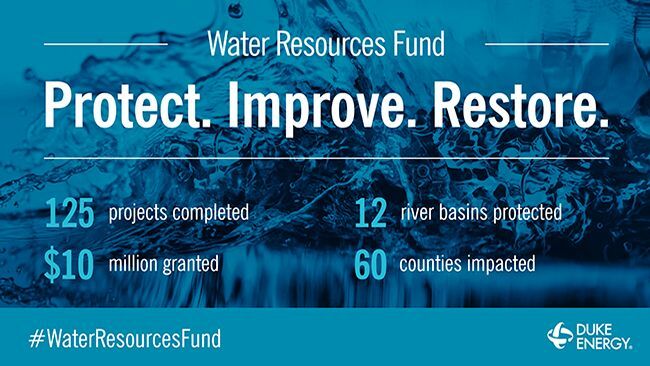 More than 6,200 resources supported restoration efforts. These resources included 3,900 line and tree personnel, including employees and contractors from the company's Midwest and Florida operations. While outages occurred across North Carolina and South Carolina, the hardest hit areas included the towns of Whiteville and Wilmington, N.C., and Marion, Kingstree and Florence, S.C.
"Our crews have been working diligently to restore power as safely and quickly as possible, despite adverse weather and road conditions," said Brett Carter, senior vice president and chief distribution officer. 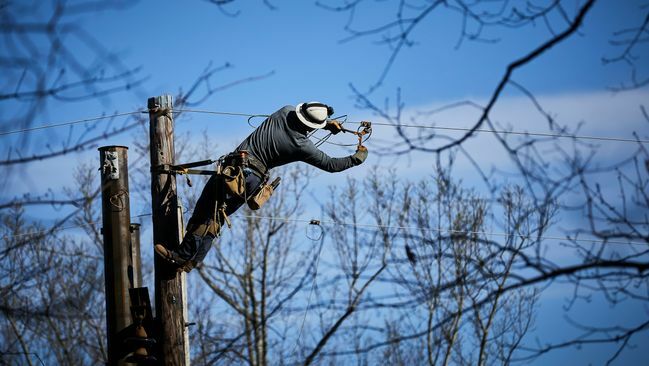 "We're deeply grateful for the patience of hundreds of thousands of our customers as they grappled with the effects of the worst winter storm the Carolinas have seen in a decade."
While the majority of winter storm outages are repaired, several hundred power outages in the Marion/Kingstree areas remain due to extensive damage. Power will be restored to these customers late today. Additionally, scattered outages may remain for customers who have meter base damage. These customers should contact a licensed electrician to make repairs, and then call Duke Energy to get power restored. 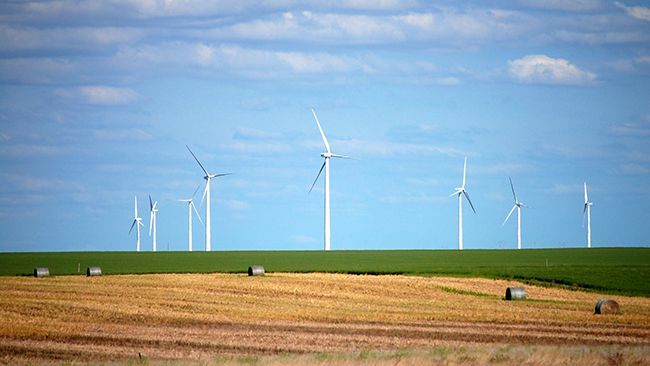 Duke Energy Progress – Serving eastern N.C., eastern S.C. and Asheville, N.C.
Duke Energy Carolinas – Serving the Piedmont area of N.C. and Upstate S.C. Updates are provided on Twitter at www.twitter.com/DukeEnergyStorm and www.facebook.com/DukeEnergyStorm.